The Aussie rallied against the Greenback last week, mainly due to the dovish Fed minutes and soft PMI data. A rally in the price of iron ore also strengthened the Australian dollar. Still, the AUD/USD pair, which is currently trading at about 0.7630 levels, is far below the 0.8100 level seen in September. 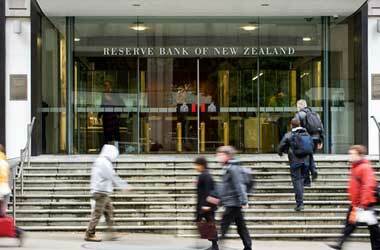 We anticipated a decline to begin in the AUD/USD pair due to arguments presented underneath. The coupon rate or yield from the Australian government debt was reasonably higher than the yield from the US government debt in the past several years. That was one of the reasons for the Aussie to remain strong against the Greenback. Of late, the yield difference between the two countries’ debt has narrowed considerably due to modest inflation in Australia. Since 2010, the correlation between the Australian yield and the AUD/USD pair has risen to a range of 78% to 82%. Thus, poor inflation outlook, which reflects in the yield, has turned the Aussie bearish. Secondly, the steel inventories in China have declined in October thereby leading to an increase in steel prices. That pushed the price of iron ore upwards. However, it should be noted that historically steel inventories decline in China as the winter sets in. That flares up the steel prices. The cyclical pattern suggests a possible increase in the steel inventory in 2018. If the inventories rise as expected, then it could lead to a fall in the price of iron ore, which would affect the prospects of Australian miners. Goldman Sachs has forecast a drop in the price of iron ore to $50 per ton in the next 12 months. The US dollar remains weak because the market is concerned about the flattening US treasury yield curve. A flattening yield curve generally signals an impending recession. Some investors are concerned that the flattening yield curve may turn into an inverted one. However, Philip Wee, currency strategist at DBS Group Research, opined that the flattening yield curve is an outcome of a rise in short-term yields, rather than a fall in long-term bond yields. Since the Fed raised rates more vigorously in a shorter term than expected, the long-term yield curve is flattening. However, it still reflects a strengthening economy. To add merit to the argument, Wee has pointed out the rally in the US stock markets, which are trading at historic highs. The stocks would have been sold, if investors have any doubts about the economy. Chris Turner, an analyst at ING, has given another noteworthy clarification for the weakness in the Greenback. According to Turner, investors may be diversifying their portfolio by looking at growth stories outside the US. That may have dampened the US dollar. 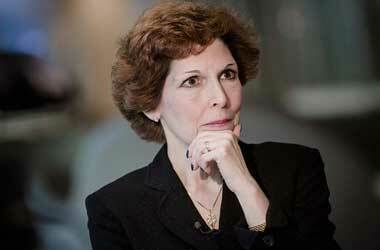 On Friday last week, in an interview given to Bloomberg, Federal Reserve Bank of Cleveland President Loretta Mester argued in favor of raising interest rates, while pointing out low unemployment rate and improving economy. In line with the arguments presented by Philip Wee, Mester stated that yield curves tend to invert when the Fed raised short-term interest rates aggressively. 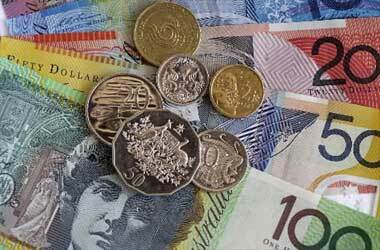 Thus, strong fundamentals is expected to strengthen the US dollar against the Aussie in the week ahead. 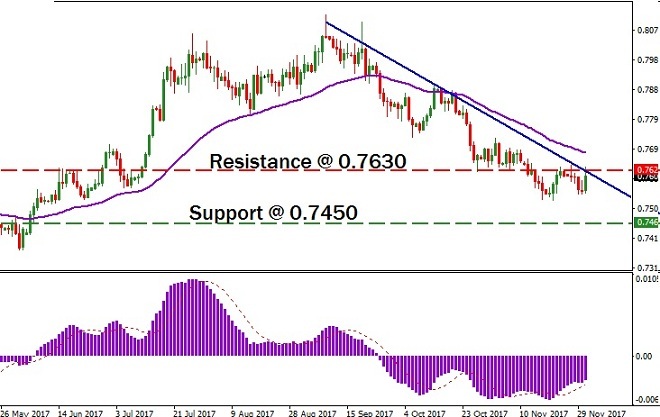 Technically, the AUD/USD pair is facing resistance at 0.7630. The currency pair is also trading below its 50-day moving average. The weakness is also confirmed by the negative reading of the MACD histogram. Thus, we can expect the currency pair to decline in the short-term. In order to gain from the probable downtrend, we establish a short-position in the currency market. The preferred entry and exit levels are 0.7630 and 0.7450. To limit volatility related risk, we would certainly place a stop loss order above 0.7710. Additionally, we are also planning to place a bet on a put option, with our surplus funds. While entering a trade, we will make sure that the AUD/USD pair is trading near 0.7620 and the option is valid for a week. 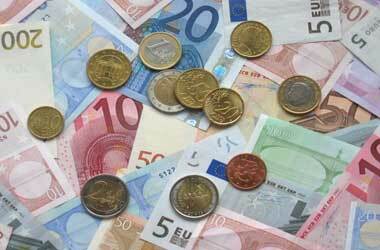 A strong Q2 employment growth in the Eurozone enabled the Euro dollar to rise against the Yen in early September.